You’re not seeing double. 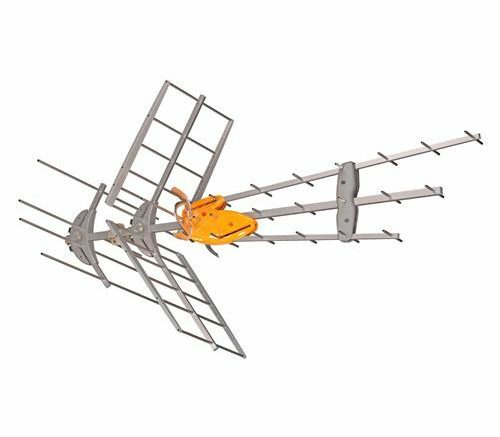 You may have read a recent review of our DAT970 Antenna from Televes, but here’s a new one, about a different antenna. The DAT970 “Mix” starts with the solid build quality of the original DAT970 and adds VHF reception that works just as well as the UHF reception. Spoiler alert: it’s one solidly made antenna and it’s a lot more modern than the VHF antenna on your roof right now. Read our new review now!